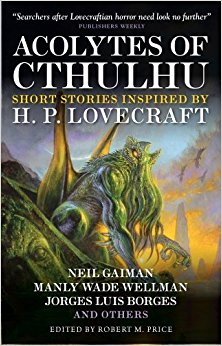 The story so far: Arkham House puts out a string of major state-of-the Mythos anthologies – Tales of the Cthulhu Mythos, New Tales of the Cthulhu Mythos, and Cthulhu 2000 – and come the 1990s Robert M. Price delivers a response in the form of the two-part set of Tales of the Lovecraft Mythos and The New Lovecraft Circle, put out originally through Mythos upstart small press Fedogan & Bremer. 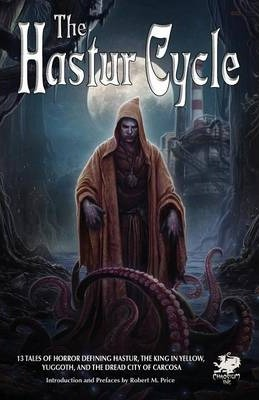 Ranging from the pulp era to contemporary works, Acolytes of Cthulhu doesn’t bill itself as a followup to Tales of the Lovecraft Mythos or The New Lovecraft Circle, but it was prepared for the same publishers originally (Fedogan & Bremer) and has a sufficiently similar approach that I’m willing to consider it a sequel to that set. 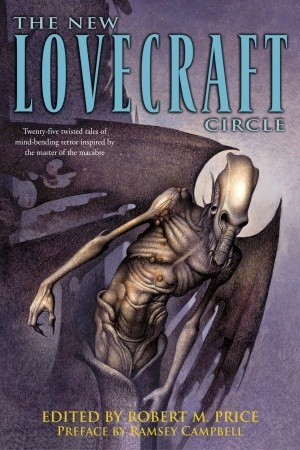 In his introduction, Price talks up Lovecraft fandom as a substitute for religiosity, and if that weren’t bizarre enough proceeds to push a geek supremacist argument framing Lovecraft fans as having discovered Lovecraft during adolescence and identifying with his solitary preferences, an elite of people who “get it” set apart from the drone-like zombies of the mundane masses. This is where I say “speak for yourself, Price”; what he proposes here is exactly the sort of closed clubhouse approach that makes fandoms toxic. He then slams cosplayers at conventions, suggesting that they render the whole thing frivolous and mundane, and also criticises attempts to win mainstream respectability for Lovecraft. (This was before the Library of America put out a Lovecraft volume.) 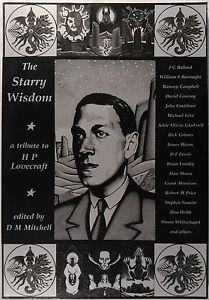 Because it’s not enough for us to be Lovecraft fans, apparently – we have to be fans within the set bounds of Price’s sensibilities, keeping things just respectable enough for quasi-academic blowhards like Price to feel like scholarly gentlemen but not respectable enough to get the attention of experts who’d recognise Price’s Lovecraft scholarship as the slipshod amateur work it is.